I have come across this project, and for some reason this initiative has touched me. 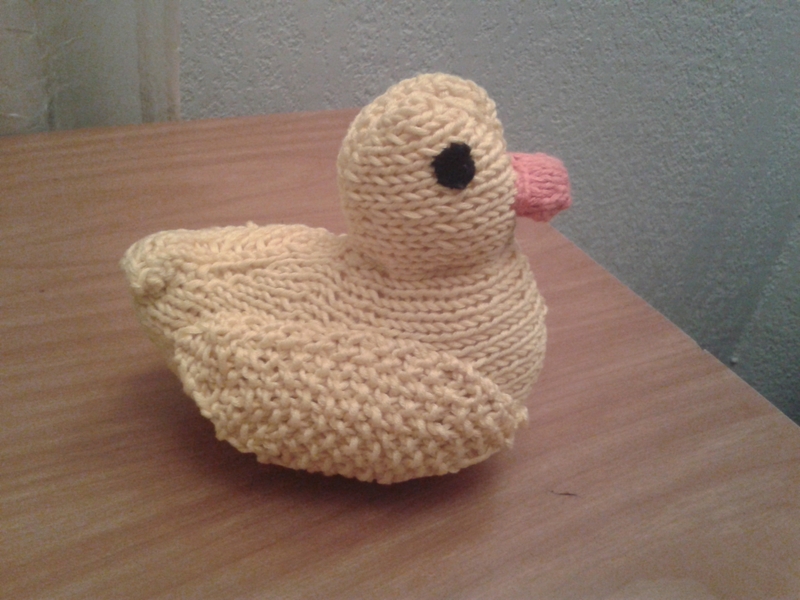 So I am going to make some yellow ducks! I have set up a Pinterest board where I collect (mostly) free patterns for ducks that I like. Here’s my first one – from Ducks by Frankie Brown. I made this pattern before, as a baby gift. It’s one of those weird patterns – I don’t like how it goes, but when I finish off, the end result is much better than I expect. Anyone else up to making some ducks? Comment! Share your projects and patterns in the comments! Separator image Posted in My kniting & crochet and tagged with charity, crochet, knitting, little yellow duck. Thank you :) I’ll be posting mine as I make them!